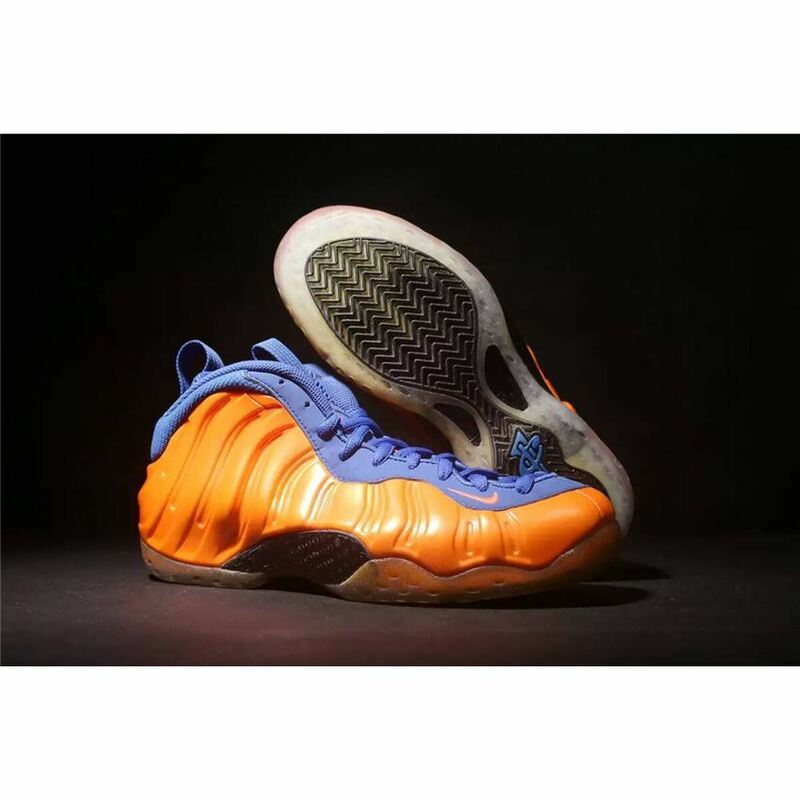 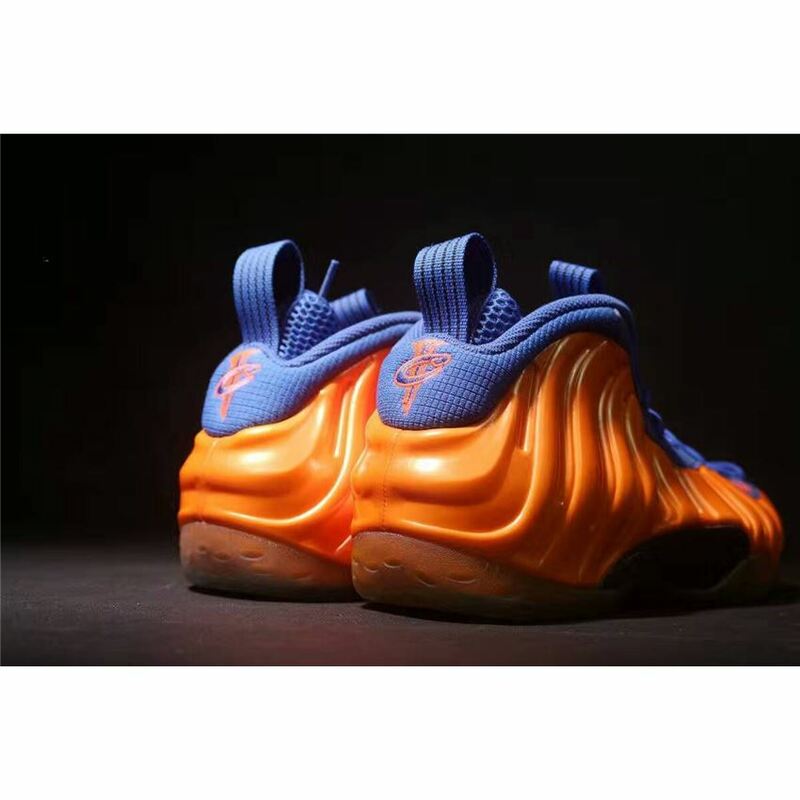 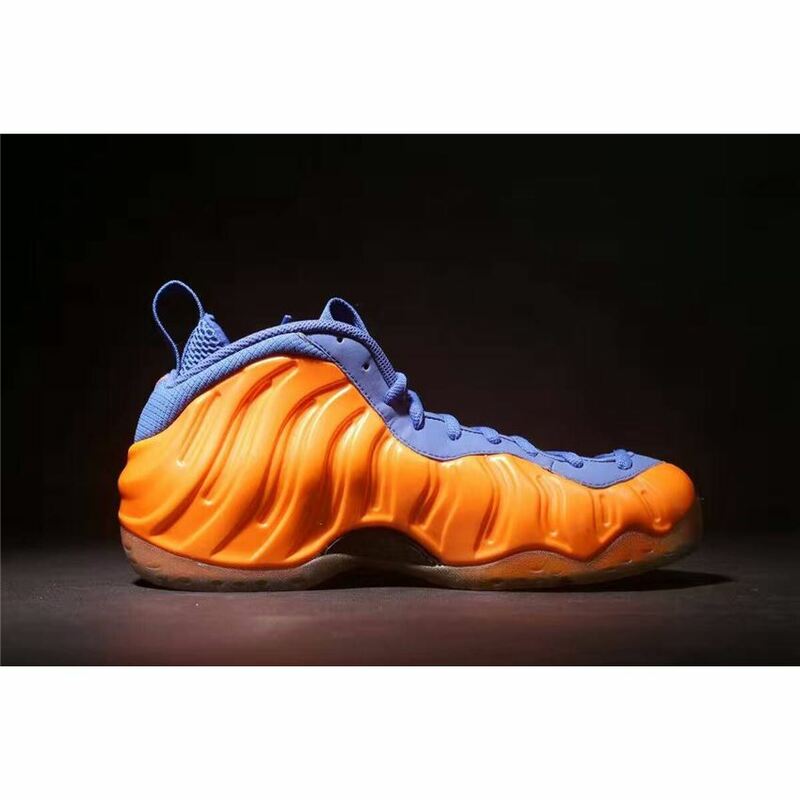 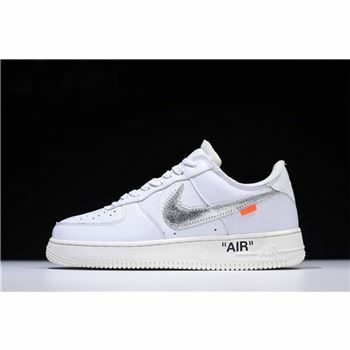 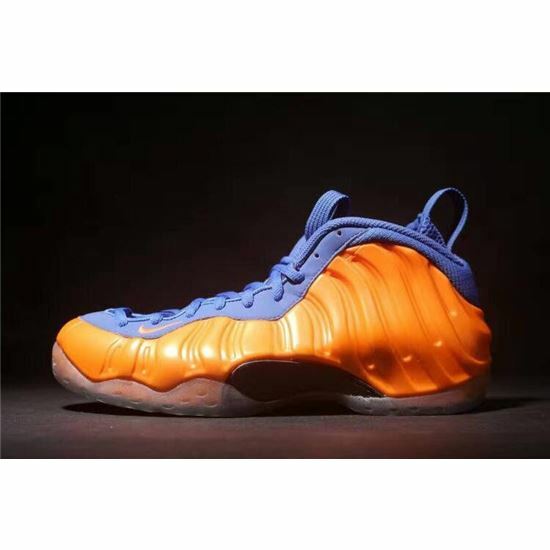 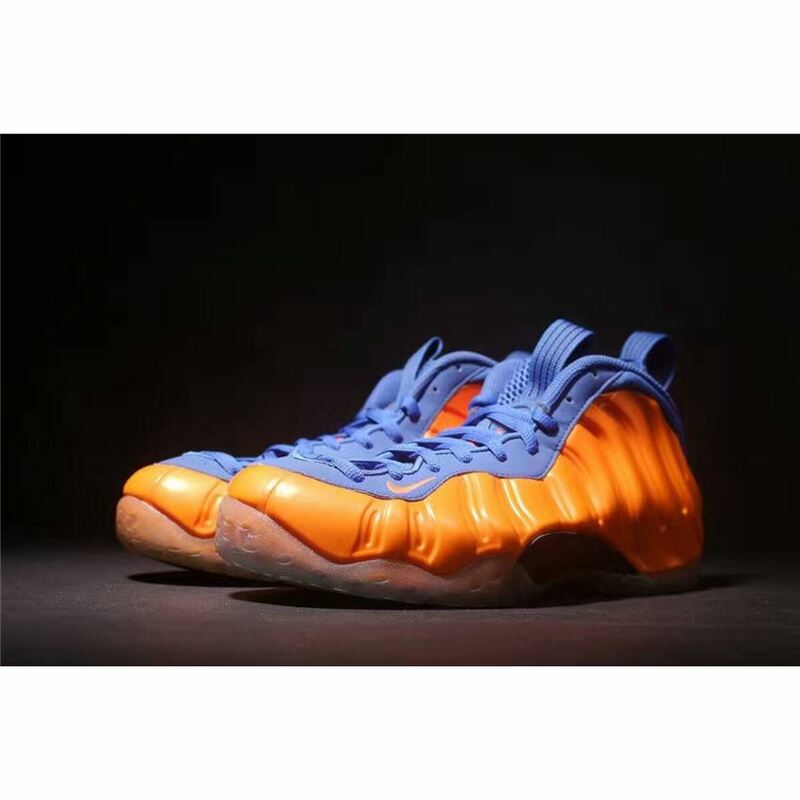 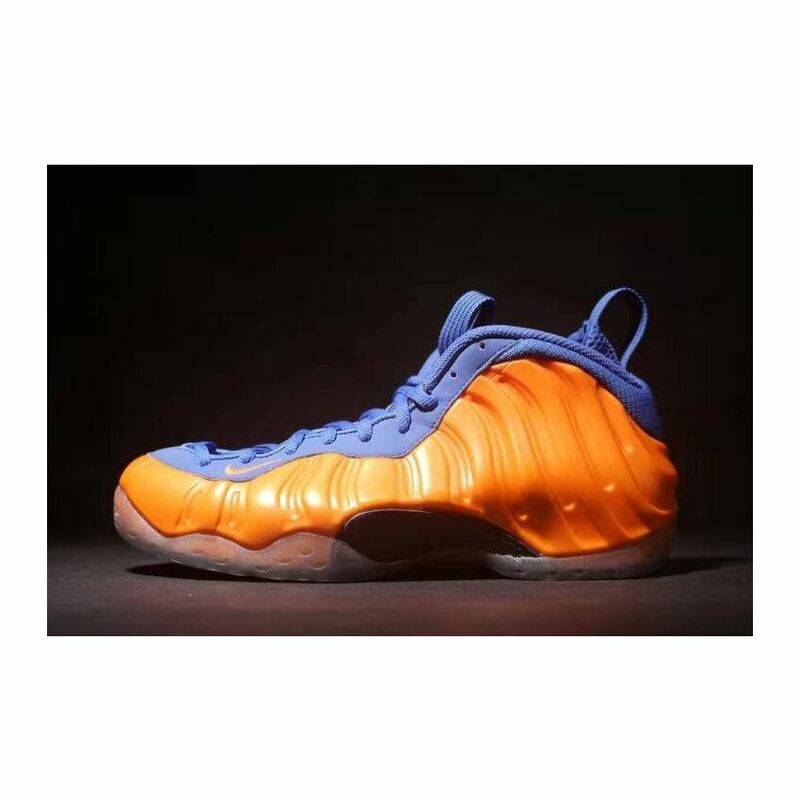 The always-popular Nike Air Foamposite One receives this colorway any New York basketball fan should approve of, featuring a Knicks-friendly orange and royal blue upper. 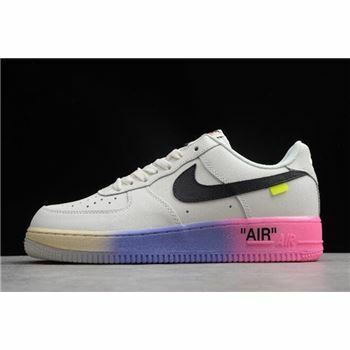 The latest Nike Air Foamposite One employs tones inspired by a global hub for fashion, art, and commerce-New York City. 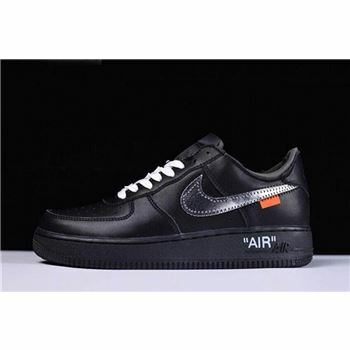 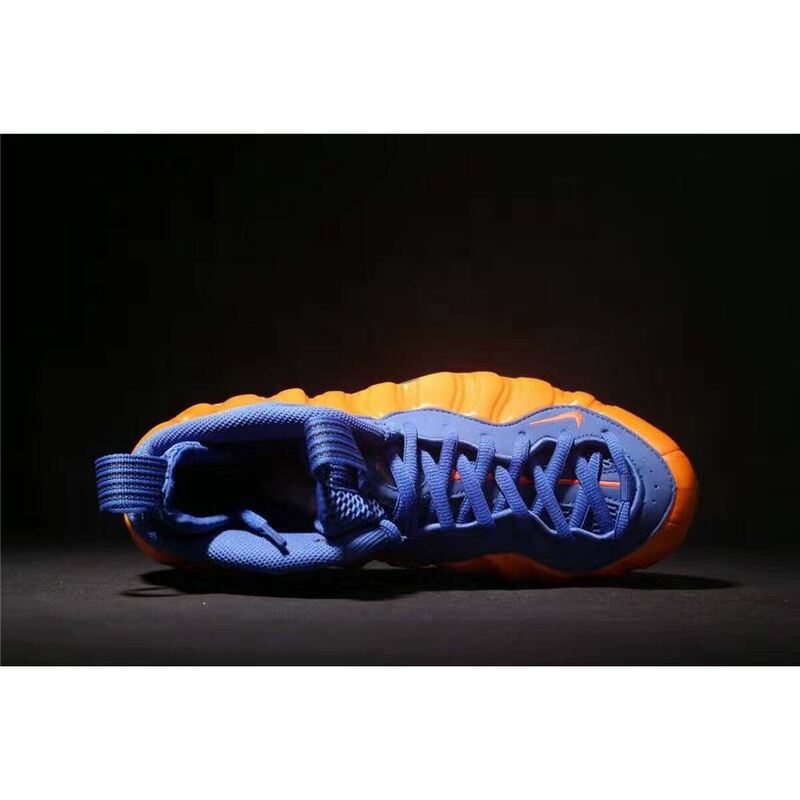 The rugged Foamposite shell sports an Orange Blaze finish with Royal Blue detailing on the tongue, eyestays, and laces. 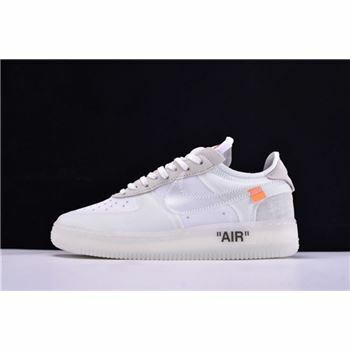 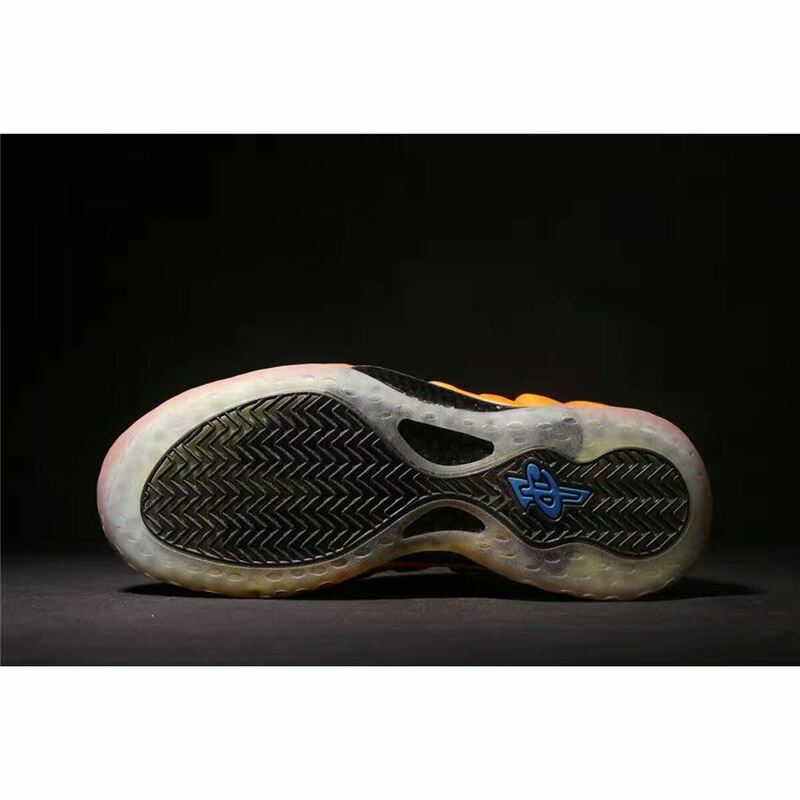 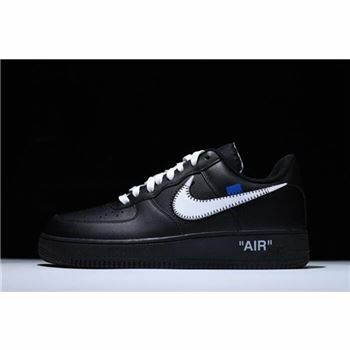 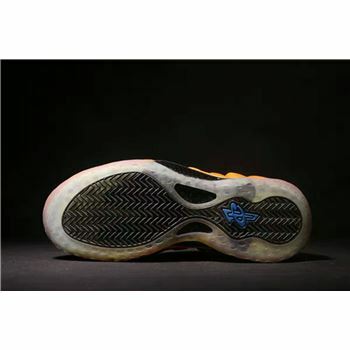 True to form, 1Cent insignia appears on the tongue, heel, and outsole.